eManagementSystems partners with Hostdime to provide the technical backbone needed to service our customers. 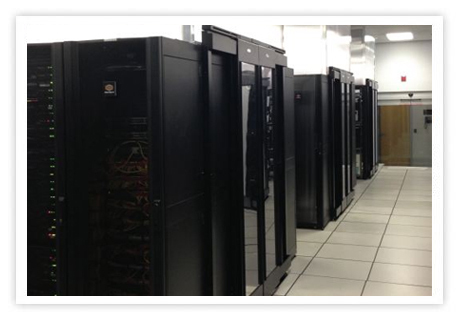 State of the art enterprise data centers ensure rock-solid reliability for your mission critical sites, applications and services. 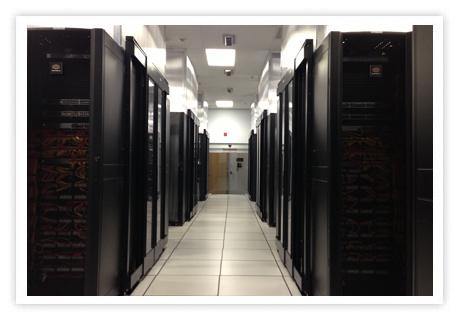 DimeNOC is HostDime's privately owned and operated enterprise datacenter located in beautiful Orlando Florida. A 25,000 square foot facility designed from the ground up with stability, reliability and the	highest level of uptime standards in mind. Paralleled with diverse path network fiber into the facility and over 4 tier 1 network providers, it is no surprise HostDime is consistently ranked one of the premier facilities to partner with in the Southeastern United States. 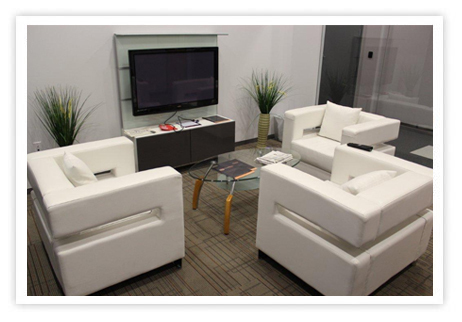 All services are delivered with guaranteed service levels and around-the-clock support. 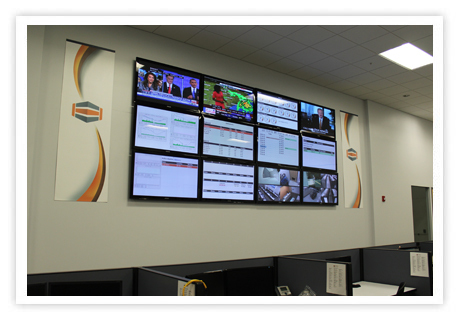 Data centers are staffed with on-site expert engineers and support technicians 24 hours a day, every day of the year.